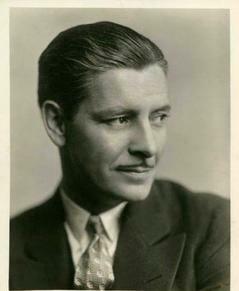 COLMAN, Ronald Charles (1891-1958), actor, was born in Richmond, Surrey, on 9th February, 1891, the second son and fourth child in the family of two sons and three daughters of Charles Colman, a silk merchant, and his wife, Marjory Read Fraser. He was educated at a boarding-school in Littlehampton, Sussex, but had to leave abruptly at the age of sixteen for financial reasons when his father died suddenly of pneumonia. He started work as a clerk in the British Steamship Company in the City, and he joined the London Scottish regiment as a territorial soldier in 1909. Colman's regiment was the first of the territorials to serve with the regular army in France after the outbreak of the First World War. He was severely wounded by shrapnel in the leg fighting in the trenches in France at the Battle of Messines. Duly decorated, he was invalided out of the army in 1915. 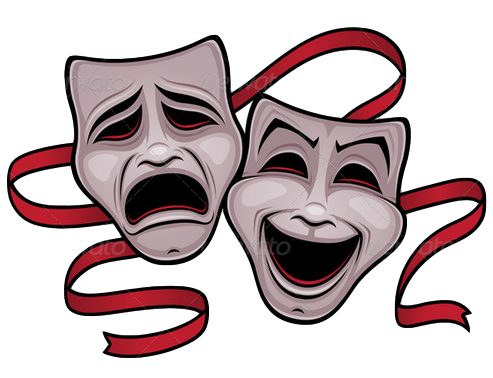 Feeling at a bit of a loss, Colman began to take up the acting career which had fascinated him since amateur dramatics in childhood. 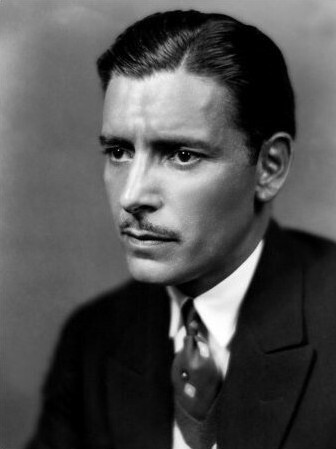 He made his début with Lena Ashwell at the London Coliseum in 1916, playing a black-faced herald in a short sketch called The Maharani of Arakan by Rabindranath Tagore; he was soon after that taken by Gladys Cooper into her Playhouse company for minor roles, which Miss Cooper considered he played ‘with amiable but remarkable clumsiness’. 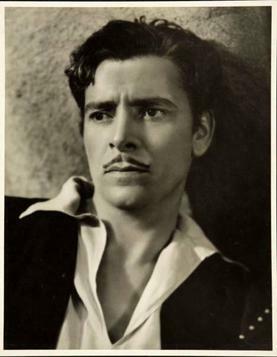 Very soon, however, his natural good looks were recognized by a film producer and by 1919 he had appeared in three short silent dramas, despite a casting card that read ‘does not screen well’. From 1920 Colman made regular appearances on Broadway and on tour in America, finally achieving fame in 1921 as the temple priest in The Green Goddess with George Arliss. Colman started his American screen career in 1923 with Lillian Gish in The White Sister, and three years later he played in one of the classics of the silent era, Beau Geste (1926). 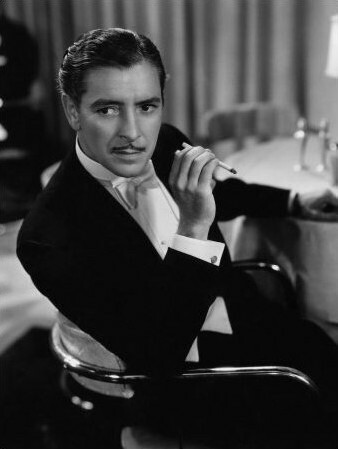 But it was with the coming of sound in 1929 that Colman's Hollywood career really came into its own: the producer Samuel Goldwyn was the first to realize the magic of Colman's infinitely poetic, English voice, and he put him under a long-term contract that was to last for virtually the rest of his life. 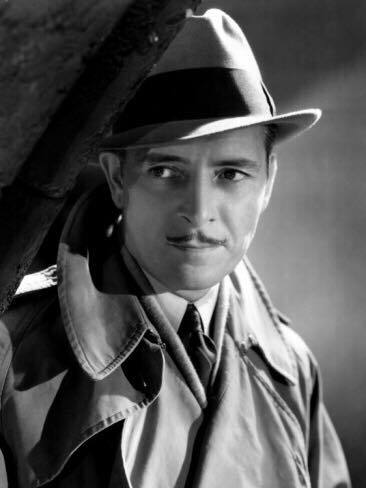 Colman's film credits are a roll-call of Hollywood films at their pre-war and most Anglophile best—Bulldog Drummond (1929), Raffles (1930), Cynara (1932), Clive of India (1935), A Tale of Two Cities (1935), Under Two Flags (1936), Lost Horizon (1937), The Prisoner of Zenda (1937) and Random Harvest (1942)—all establishing him as one of the richest and most reliable of the Hollywood raj, the man on whom a whole later generation of expatriates, led by David Niven, modelled themselves and their officer-and-gentlemanly acting careers. 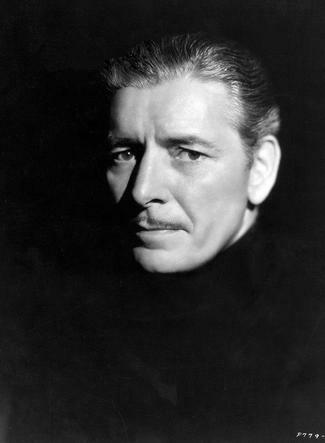 Colman's wartime and post-war work before the camera was less distinguished, though he did win an Oscar in 1947 for an uncharacteristically highly charged dramatic role in A Double Life (1947); he then moved on to a lucrative second career in American radio and television, playing the professor in Halls of Ivy (1950–52), a series he also produced and owned. 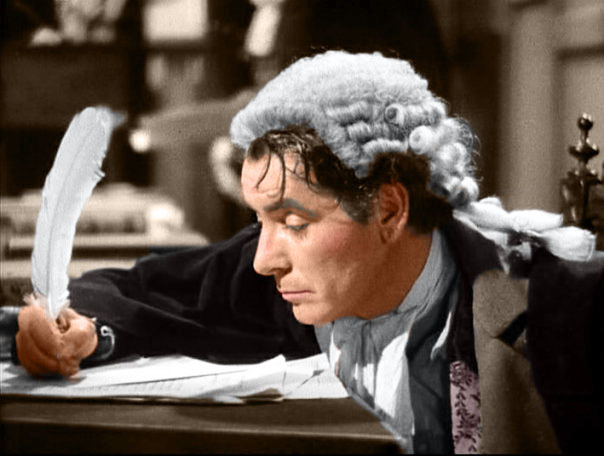 Colman's last screen appearances were a fleeting role in Michael Todd's all-star Around the World in Eighty Days (1956) and, finally, in The Story of Mankind (1957). 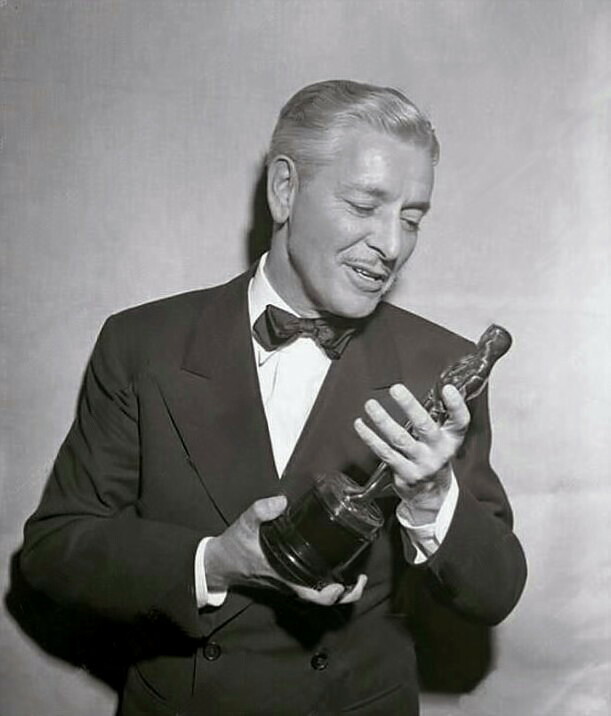 These were the only two films he had made in seven years, and there could have been little doubt that his particular tradition of period Englishmen had become unfashionable in America with the coming of the new realist cinema immediately after the war. In 1919 Colman had married the actress Thelma Raye. 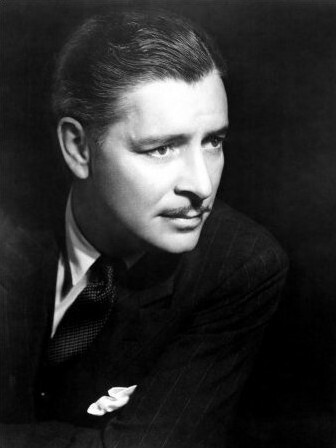 This marriage was dissolved in 1933, and in 1938 he married Benita Hume, also an actress. There was one daughter from this second marriage, Juliet Benita Colman, born on 24th July, 1944. 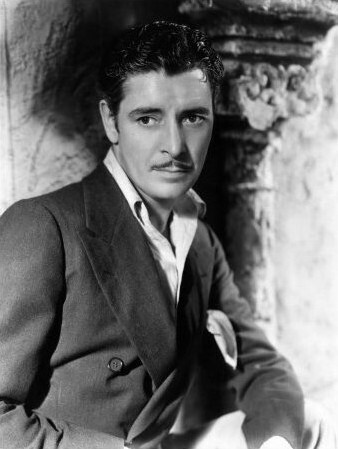 Ronald Colman died on 19th May, 1958 in Santa Barbara, California, and was buried there. The Times called him ‘the most complete gentleman of the cinema’. You are invited to nominate the above film at the National Film Registry for the year ended 2018.